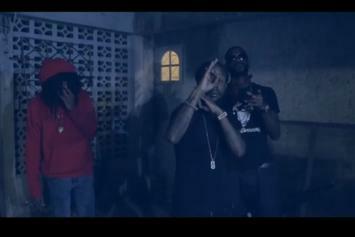 Check out Popcaan's new video for "Unruly Camp" featuring Jafrass & Quada. 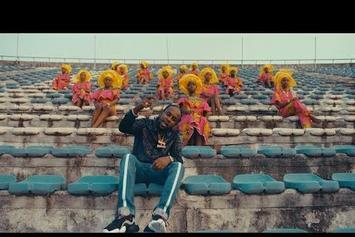 Popcaan revisits his youth, reflects on his journey to stardom and kicks it with his crew in London in his new video. 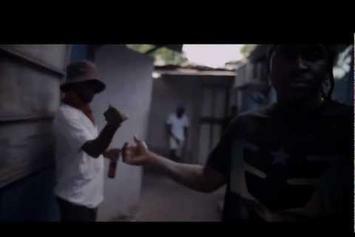 Watch Popcaan's new video for "Wicked Man Ting." 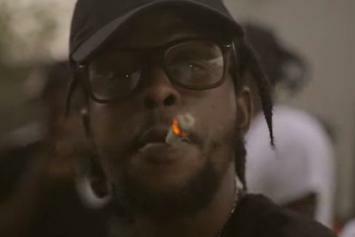 Watch Popcaan's new video for "High All Day." 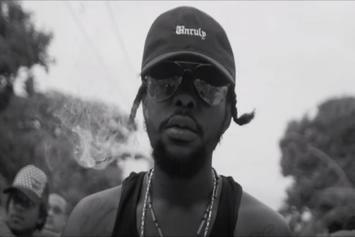 Popcaan heads to to the sandy beaches of Jamaica in "Never Sober." 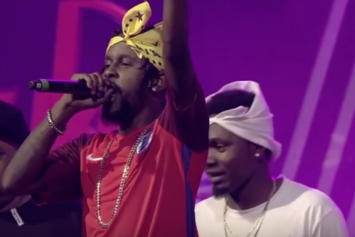 Watch Popcaan's new set of visuals for "VVIP." 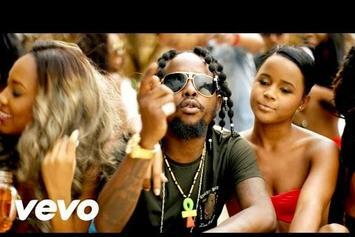 Get a load of Popcaan "Road Haffi Tek On" Video. 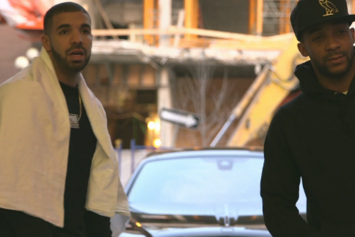 Watch Popcaan "Noisey Jamaica Ep. 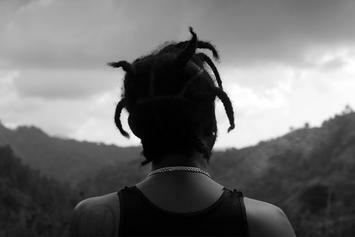 2" Video, the latest video from Popcaan, which dropped on Thursday, January 31st, 2013. 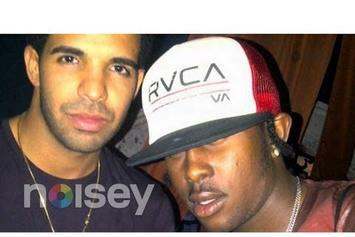 Popcaan's horizons are broadening with each new release, and Popcaan "Noisey Jamaica Ep. 2" Video is no exception. It's a worthy addition to a catalogue that has seen much growth since Popcaan stepped foot in the rap game. We're looking forward to hearing more. 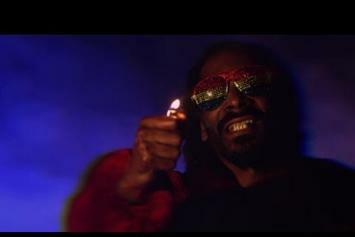 Watch Snoop Dogg Feat. 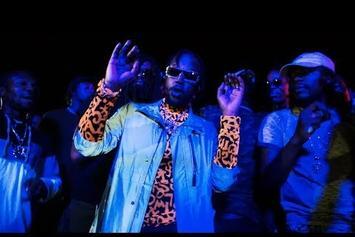 Mavado & Popcaan "Lighters Up (Teaser)" Video, the latest video from Snoop Dogg, which dropped on Saturday, January 26th, 2013. 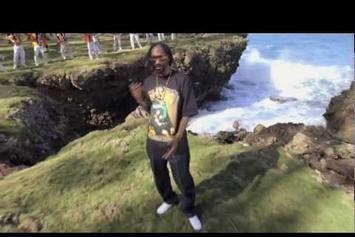 Snoop Dogg's horizons are broadening with each new release, and Snoop Dogg Feat. 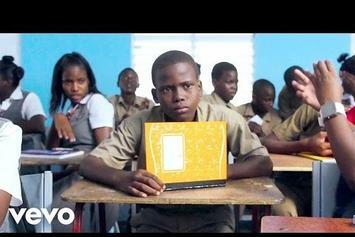 Mavado & Popcaan "Lighters Up (Teaser)" Video is no exception. It's a worthy addition to a catalogue that has seen much growth since Snoop Dogg stepped foot in the rap game. We're looking forward to hearing more. Peep Vybz Kartel Feat. 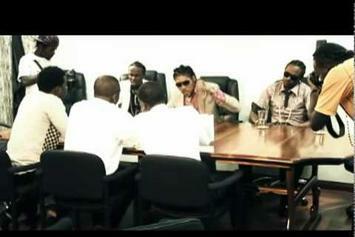 Popcaan, Shawn Storm & Gaza Slim "Empire Forever" Video, the latest visual from Vybz Kartel. It dropped on Saturday, July 23rd, 2011. Vybz Kartel's future brightens with every new release, and Vybz Kartel Feat. 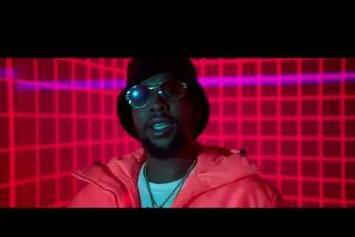 Popcaan, Shawn Storm & Gaza Slim "Empire Forever" Video certainly isn't an exception. It's a fitting addition to a solid catalogue that Vybz Kartel has been developing since stepping foot in the game. We're excited to hear more.